The importance of small-scale renewable generation - including a wide range of different ways of producing heat and power - is growing considerably. Consumers will be able to produce their own low carbon renewable energy at generation costs that are becoming more and more competitive and reliable compared to conventional fossil fuels. This expanding market is raising concerns about the quality of components and installations and the skills of professionals working in the field to assure the performance and integrity of solar systems: as one of the key points for the sustainability of the market, it will be essential to adopt specific measures to guarantee appropriate levels of quality and a reasonable degree of consumer protection. A first step in this direction is to create a robust standardization environment, enforced by upgraded testing and certification facilities. This is one of the target topics of MED-DESIRE project. In this regard, NREA will held a workshop on July 28 at Sonesta Hotel, Cairo. Different national stakeholders, policy makers and decision makers are invited to discuss general issues related to consumer protections, market quality and solar standards. 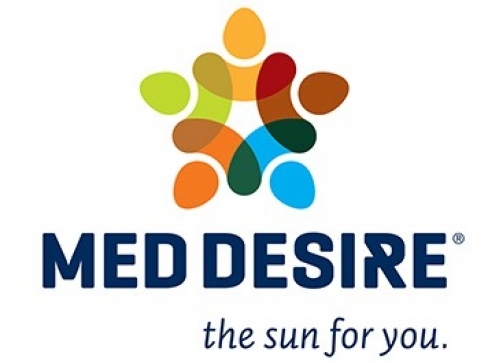 MED-DESIRE proposal for updating Egyptian/Lebanese/Tunisian PV standards will be extensively discussed.